Wedding favour or door gift stickers are ideal for adding that custom personal touch to your accessories or gifts. 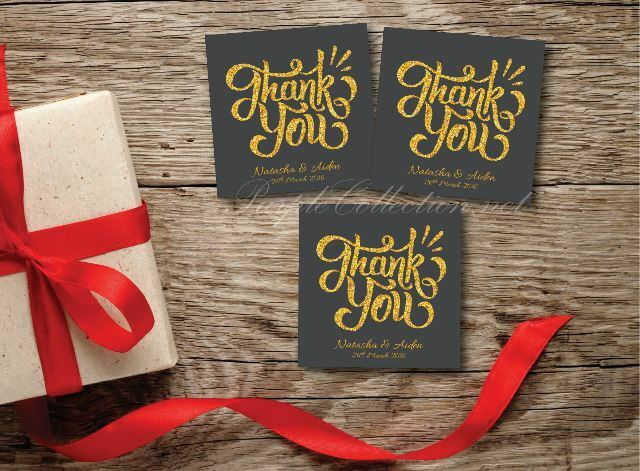 Wedding favour stickers, and labels can be personalized to create signature looks. We shall reply to your inquiry within 12 hours time.